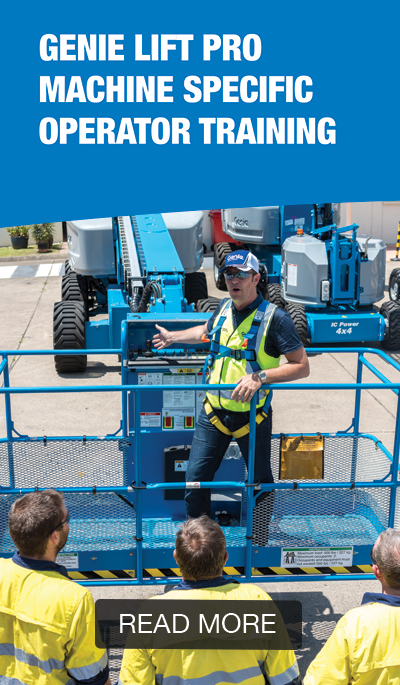 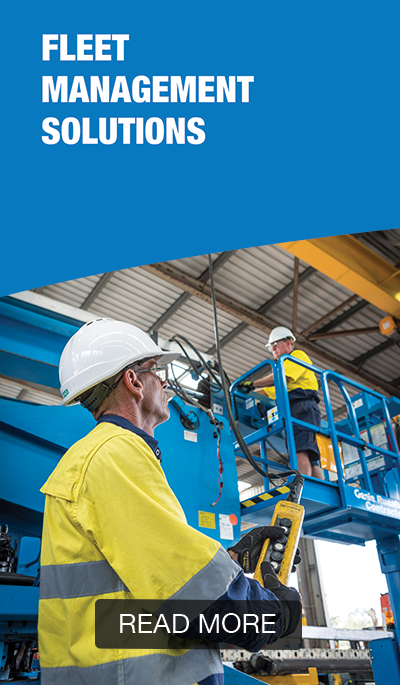 At Genie, we are setting the benchmark in the elevated work platform (EWP) industry. 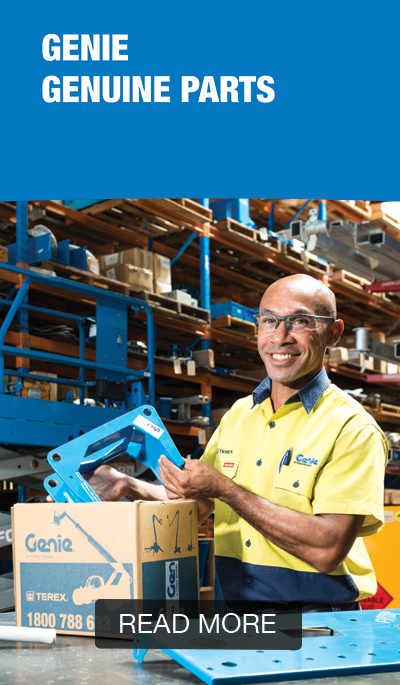 We are revolutionising customer service to give your business the best possible outcomes – reduced downtime, increased productivity and the potential for improved returns. 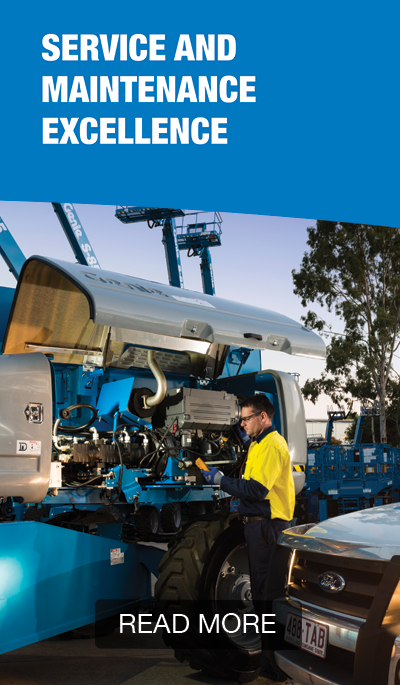 As a recognised industry leader, we invite you to join our journey. 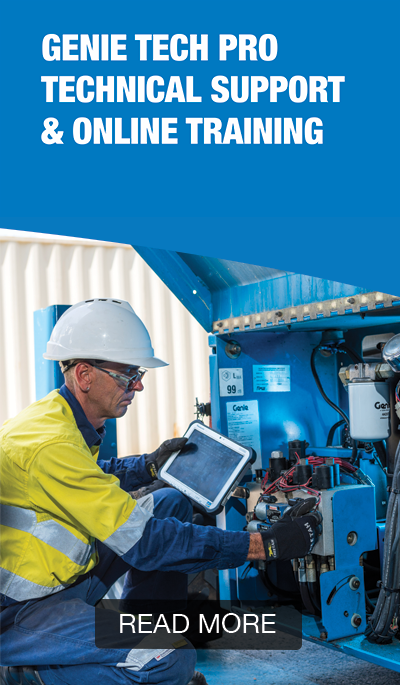 Discover how our Genie 360 Support program can reshape your business too.